How much retirement income can your clients’ lifetime savings deliver? With Income Navigator, you can connect clients’ investments to their long term income needs in a way that is relevant, easy-to-understand, and can help your clients prepare for their retirement needs. Request a complimentary income plan for one of your clients. Clark Capital’s collaborative process helps ensure your client’s investment plan fully supports their overall financial plan, so that you can feel confident that your investment recommendations are aligned with the client’s goals. Help clients stay focused on their unique needs – not just on market results. 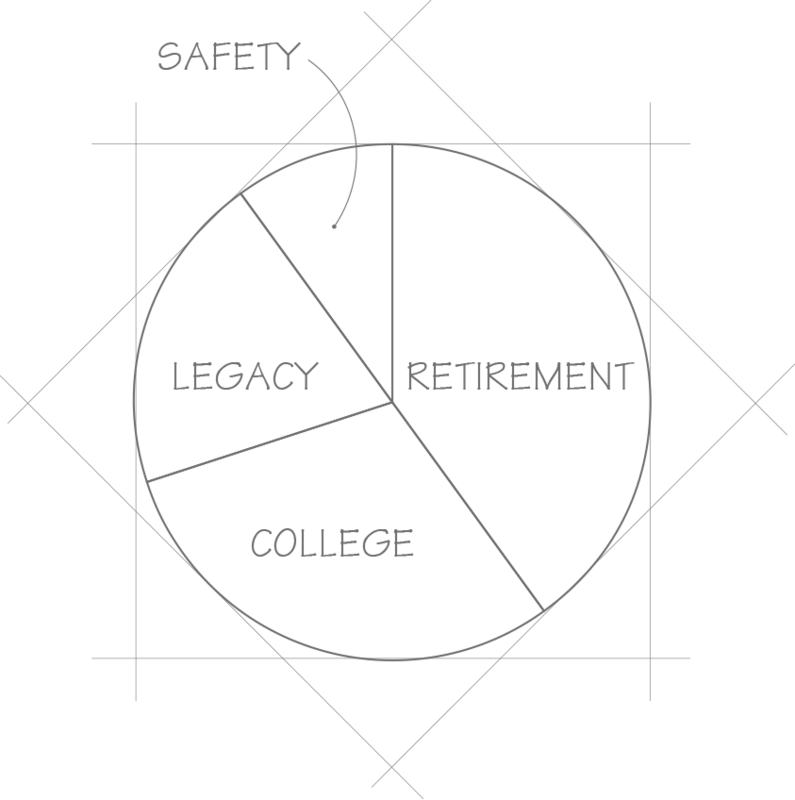 Using personal benchmarks, you can align investments with specific goals the client wishes to fund, such as college for a child or leaving a legacy. As a leading asset management firm, Clark Capital is focused on delivering results for advisors and investors. Our tenured, dedicated Investment Committee constantly monitors the markets, providing access to what we believe are the best investment techniques and vehicles available. For more on our Investment strategies, click here. Today’s high net worth client has complex needs and high expectations. It takes time to build the credibility and mutual understanding you need to become their trusted advisor. That’s why we’re here to help. Help clients keep more of what they earn. With Clark Capital’s asset location services, we’ll work with you to ensure that clients’ investments are properly allocated across household registrations.